Renault will promote the Duster in Argentina through a special edition dedicated to the Argentinean national rugby team. 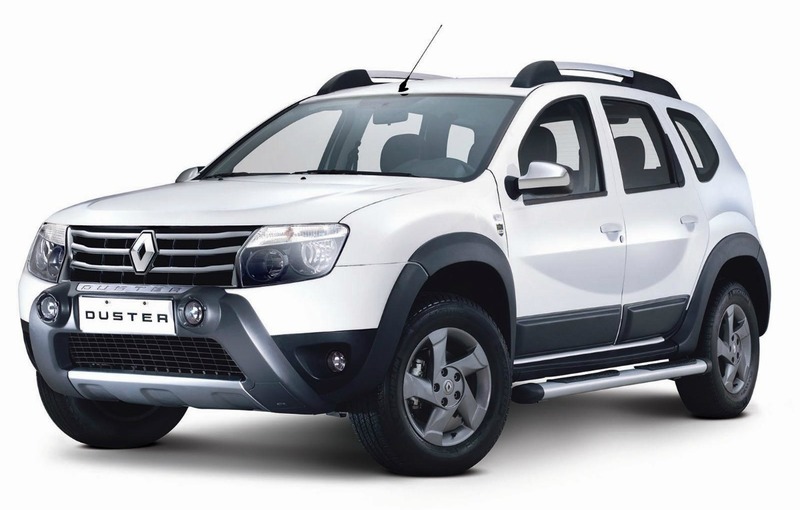 The special edition will be named Duster Los Pumas and will be sold in the next period only on the Argentinean market. 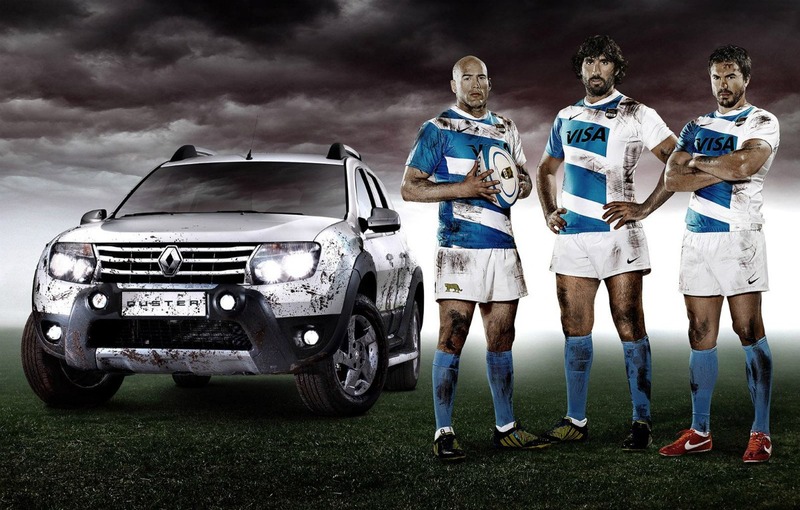 For the sport fans who love SUV’s, the concern Renault-Nissan launched a new special edition dedicated to the Argentinean national rugby team, whose components are called "pumas" by the sports commentators and the fans. The Special Edition of the Romanian SUV comes with a number of aesthetic changes such as a set of fog lights mounted on the front bumper, a set of new side skirts and a set of ornaments for doors. 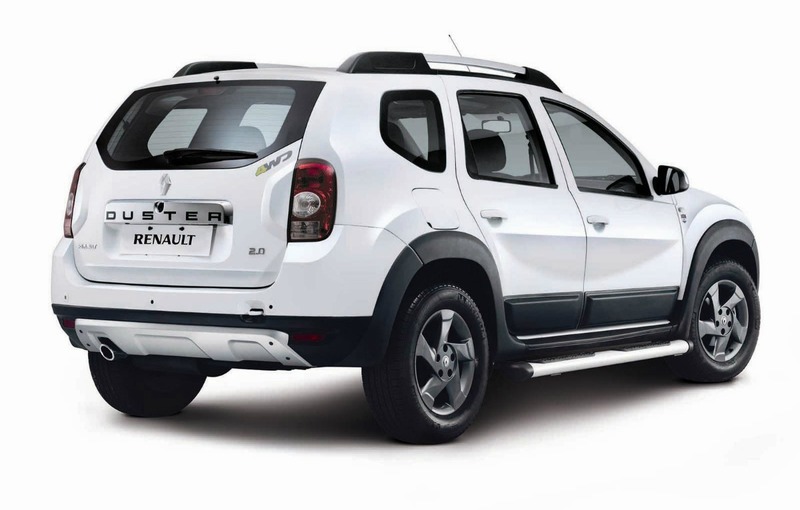 Renault Duster Los Pumas will be offered only in three colors: white, gray and black. Regardless of the color chosen, on the body we will find the logo of the Argentinian Rugby Union. The Duster Los Pumas will be powered by a aspirated petrol engine of 2.0-liter that delivers 138 HP. The resources are managed by a manual transmission with six reports that can deliver power to the front wheels or all wheels, depending on the version chosen. The Duster Los Pumas special edition will be offered in both front-wheel drive and all wheel drive versions. In terms of standard equipment, the Renault Duster Los Pumas has four airbags, ABS, ESP, a multimedia system with seven-inch touch screen navigation, alloy wheels with 16 inch diameter and rear parking sensors. The special edition of Duster Los Pumas may be presented in the Dacia stand at the Frankfurt Motor Show. Until now, the Romanian car manufacturer stand in Frankfurt has as main attraction the Duster facelift model whose debut has been officially confirmed at the prestigious German car event.